Here I will present to you the most important news, changes and of course the best plan of the week. First of all I would like to let you know that all the content is written by my team and I and NOTHING is ever going to be written by a seedbox provider or another person outside of SBC. 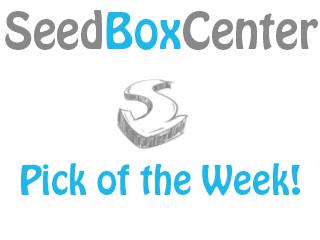 The first offer of each seedbox provider is going to have a mini interview / review (company based NOT seedbox based) and that is why it might take a little more time for us to write it. Each provider can present to us up to four packages in a single offer and up to two seedbox offers per month.